Whether you would like to be a manual tester or completely fond of automated testing, there is a certain level of knowledge every quality assistance engineer should possess. 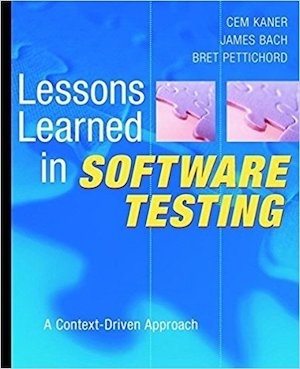 Moreover, learning software testing is a permanent process. IT sphere is growing and developing: new advanced systems and applications appear every day and a good tester should be very flexible and adaptive in such evolving environment. 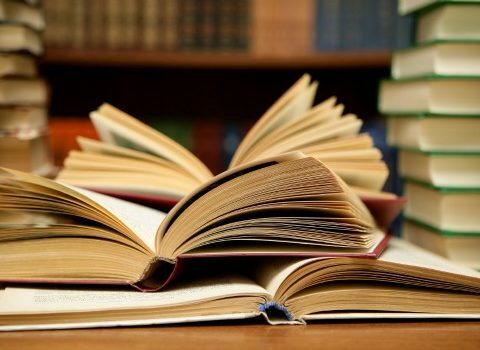 Following some books which I found very helpful not only from a learning perspective but also to have fun or finding a different perspective. 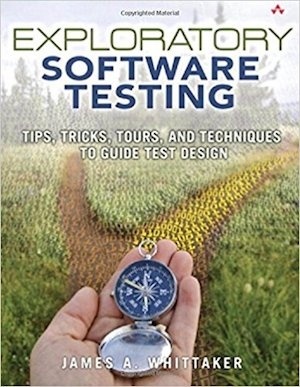 This is not an ordinary book, so do not expect to pick it up and get an introduction to software testing. 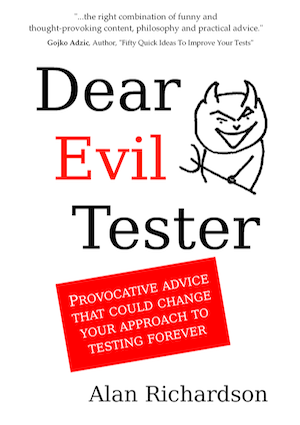 It has a great, dark sense of humor and many practical advises that any tester might apply in his/her philosophy about testing. Mindset is a damn good book, and I can only highly recommend it. 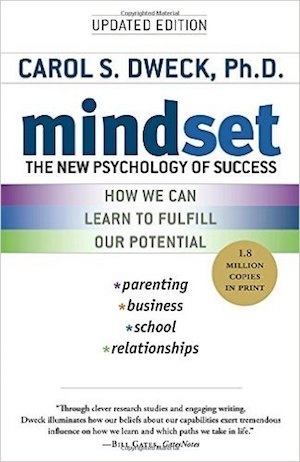 The major crux of the book is that there are two kind of people in this world: those that have a ‘fixed’ mindset, and those that have a ‘growth’ mindset. The book is both practical and tactical, and it will give you a deep understanding of how your mindset effects your success and productivity and how to change towards a “growth” mindset. 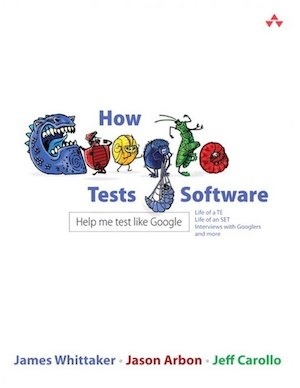 It is an informative and interesting look beneath the covers of how a large technical organization like Google deals with the complexity of software testing. You can see they spend a great deal of time working on preventing bugs from ever coming up so they can focus on bigger potential problems – which completely makes sense. Now, how we apply these things to our own testing framework is the real challenge! 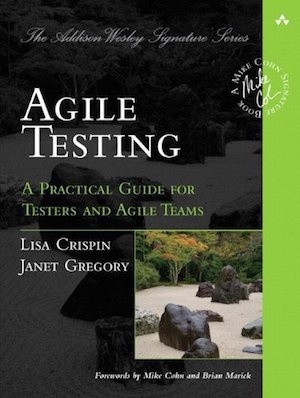 The book starts by laying groundwork by defining what agile testing is and describing ten principles for doing it. I like that this book is both universal and personal. It is chock-full of universal, practical advice but the author’s make liberal use of sidebars in which they tell their own personal stories. 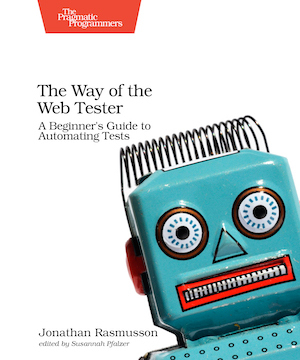 By the end of the book you have learned a great deal about testing and these two world-class testers. The book is organized into various chapters and each chapter has a number of individual lessons related to the topic chapter. Each item is meant to be looked at as a standalone area to ponder, and not rush through as though simply reading each chapter. What I like best about this book is the fact that the reader can skip around to whatever section they want to ponder on, and there are likely several lessons that directly impact what they might need to consider. It actually entails a structured approach to finding bugs that’s very tactical, deliberate and able to be explained to someone else. These methods (or “tours” as the book defines them) are explained with heavy analogy to help the ideas stick better. There are a lot of great case studies from people working at various big name companies, who have used these tactics to find bugs that others couldn’t. The point is also made, although indirectly, that automation will only get you so far. The greatest tool in your toolbox is your brain, so training it to find bugs efficiently is key. 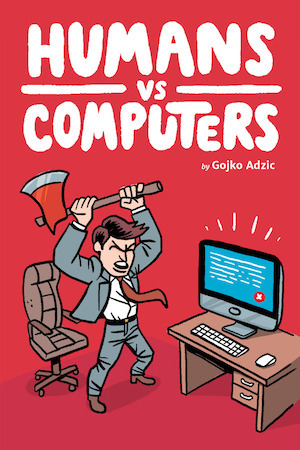 This book has many great stories about software problems that are irritating us repeatedly or driving us mad, and that are costing our society a lot of money. Which is something that we should be more aware of. The stories make you think about things that at first look simple, but in practice aren’t.